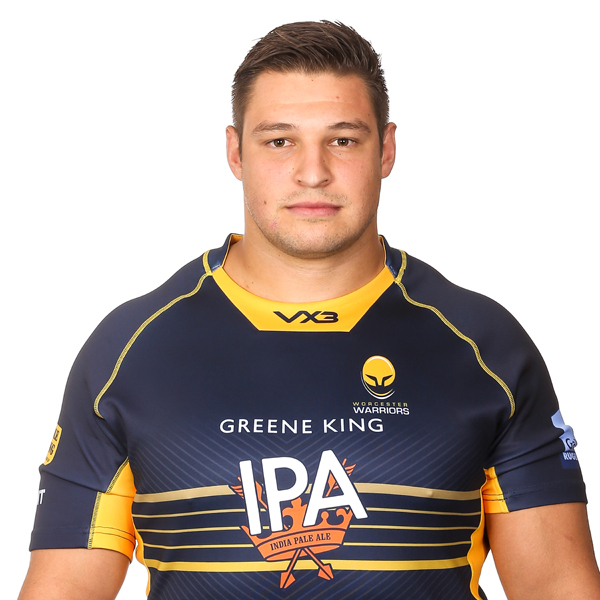 Gareth Milasinovich joined the Warriors Academy in the summer of 2015 from the University of Johannesburg in South Africa where he played Varsity Cup rugby. 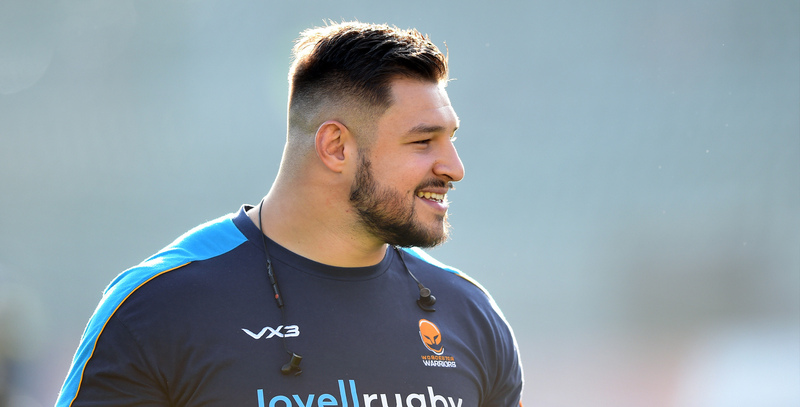 The prop, who can play on either side of the front row, made his Warriors debut in the 2015/16 European Challenge Cup before soon being selected in the Premiership. He went on to make nine appearances in his first season, while also enjoying a spell on dual registration at Yorkshire Carnegie, before being rewarded with a Warriors first-team deal ahead of the 2016/17 campaign. However, back-to-back injuries then kept him out of action for a whole year. But upon his return, Milasinovich featured in the Club's final three Premiership games of the 2016/17 season and was an ever-present in 2017/18 as he played 28 times.